When Rupert Murdoch first purchased The Times and Sunday Times there were specific conditions designed to prevent editorial interference from the owners. Now News UK is seeking to amend these conditions, which risks undermining this editorial independence which is absolutely vital in maintaining public faith in UK journalism and allowing journalists to do their jobs at Times titles. 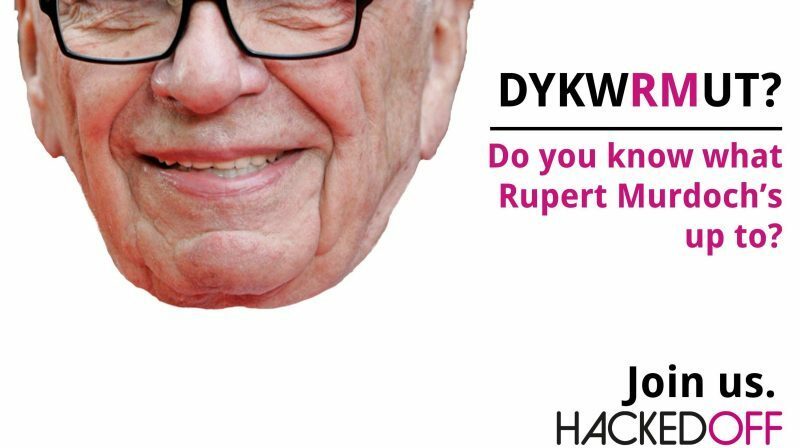 Today, Hacked Off have launched a petition to urge the Government to reject the Murdochs’ attempt to water down the locks on editorial independence agreed to when the newspapers were first purchased. Petition in full here and text below. “The Times and Sunday Times are important newspapers. Their investigative journalism has been highly commendable. “However, under the ownership of the Murdochs, The Times and Sunday Times’ editorial independence has been repeatedly called into question. The phone hacking scandal and resulting court cases exposed an utter disregard for corporate governance standards at the similarly Murdoch-owned title News of The World. Hacked Off research shows that by fiddling with ANY of the conditions on The Times’ deal, ALL of them lose effectiveness – even those which go to the heart of independence from the Murdochs.